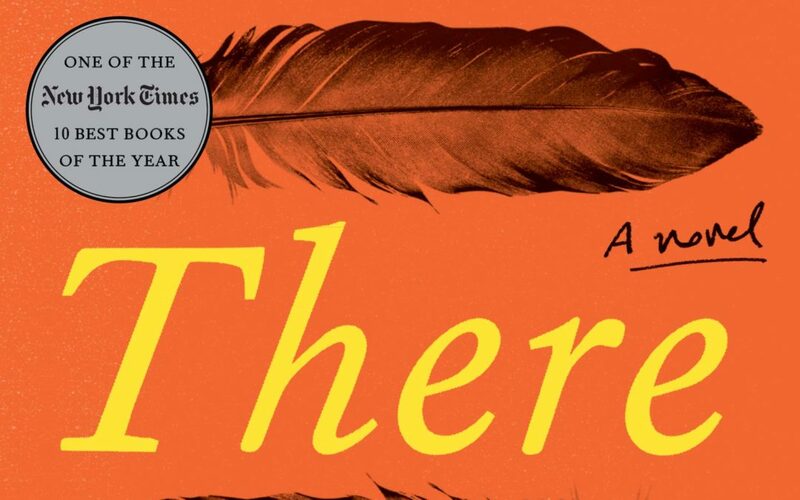 There There: A Novel by Tommy Orange, the April selection in the Dear Readers Book Club meeting, April 30. Dear Readers Book Club, the Cooper-Young neighborhood book club, will have their monthly gathering Tuesday, April 30 at 7 p.m. at Cooper-Young Gallery and Gifts, 889 S Cooper St. 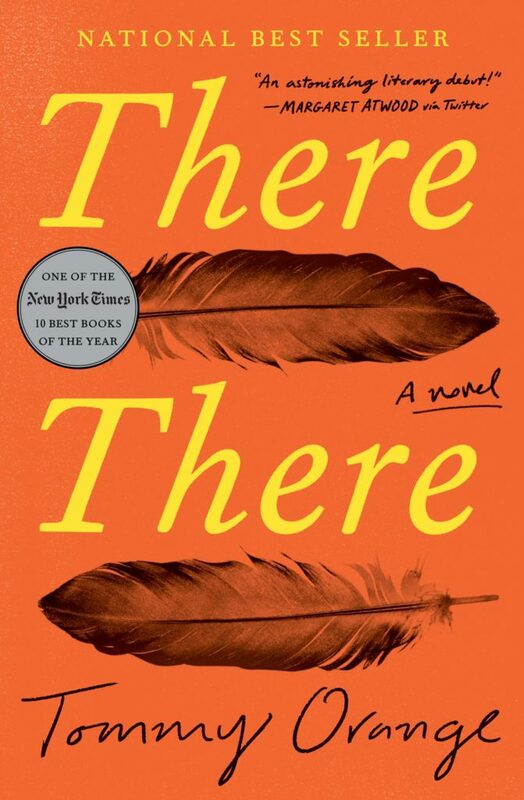 This month’s book is There There by Tommy Orange. It tells the story of Native Americans living in and around Oakland, California, and chronicles their stories of addiction, depression, and unemployment. It challenges the idea of being “nonwhite” and the struggles of living in an urban space as a Native American and the perceptions they live with from outsiders.